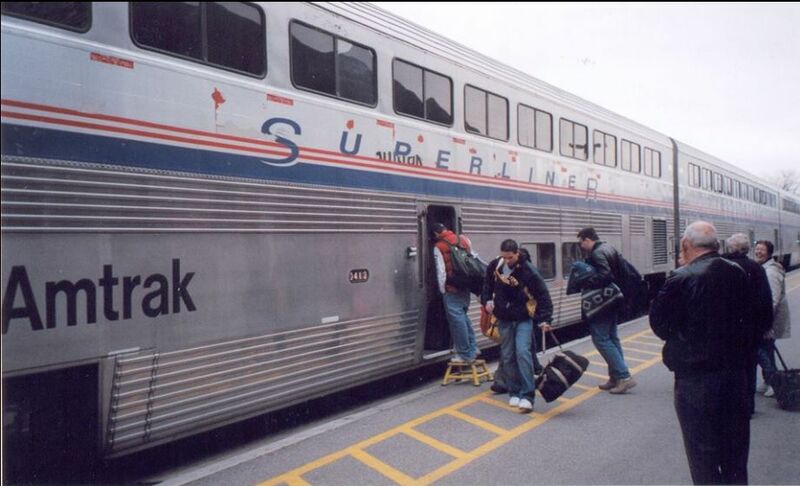 Supporters of the restoration of passenger rail services between Michigan and Ontario were presently surprised lately. In the Amtrak 2020 General and Legislative Report there is a line item titled, Restoration of the Detroit–Toronto Service" on page 7. The amount of money needed is "to be determined." The idea of of having trains connecting from Chicago, through Detroit/Windsor can become reality. 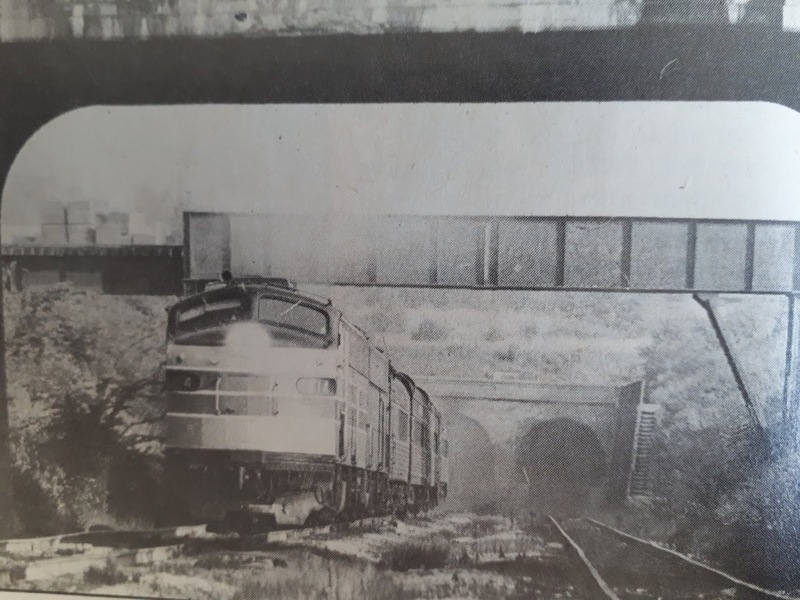 The Detroit/Windsor Railway Tunnel (known historically as the Michigan Central tunnel) is majority owned by Borealis Infrastructure, the infrastructure investment advisory and management arm of OMERS, the Canadian-based pension plan for Ontario’s municipal employees. CP Rail uses the tunnel and maintains a 16% ownership in it. Support from Borealis would be also a critical factor in making the restoration of Detroit/Windsor Passenger rail service a reality. On a positive note, the historic Detroit Michigan Central Station is now owned by the Ford family. Here is a timetable of the Niagara Rainbow. The Amtrak Niagara Rainbow which ran between Detroit - via Ontario - Buffalo - New York ceased service in 1979. Let us hope in the future we see the return of passenger trains through Detroit and Windsor!